"Le Gîte" has two first-floor bedrooms and can accommodate five people. 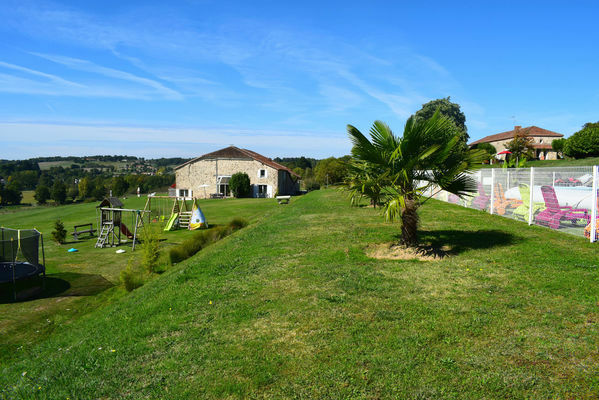 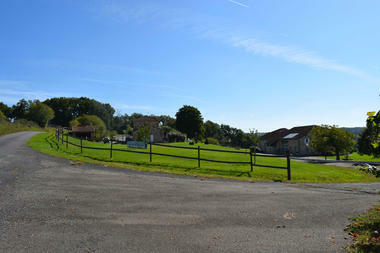 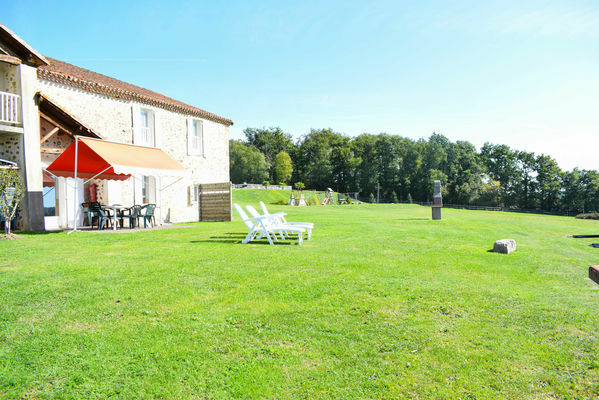 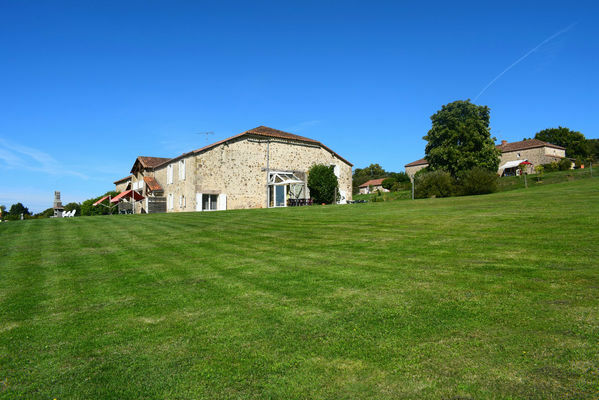 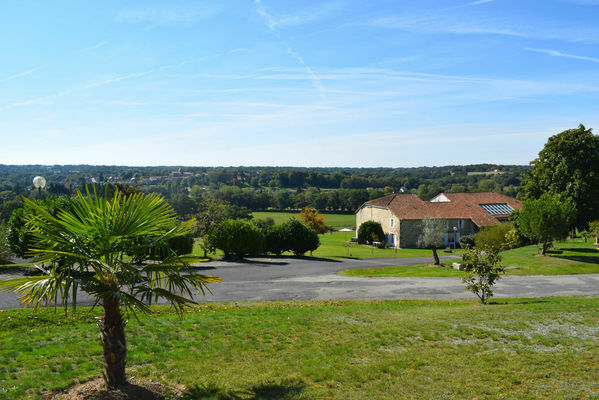 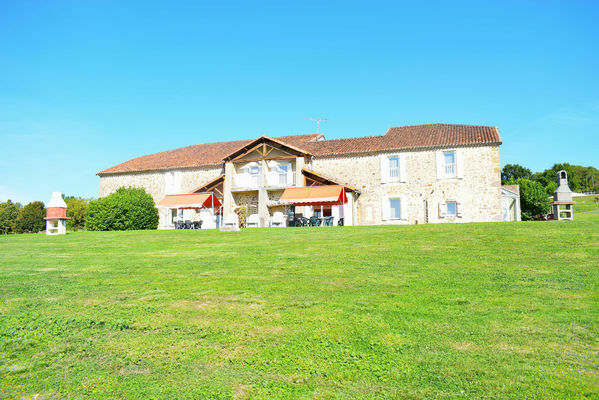 This cottage is part of the "Gîtes de La Bussière", located on one of the Vienne valley hills and set in a former farmhouse that has kept all its charm, just 1.5 km from the village of Availles Limouzine. 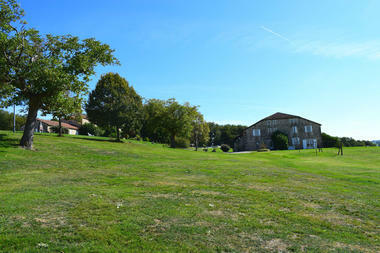 The complex can accommodate up to fifty people. During your stay you can enjoy the 8X14-metre heated swimming pool. That little extra something: you can rent the cottage individually, or rent several or all of the cottages. 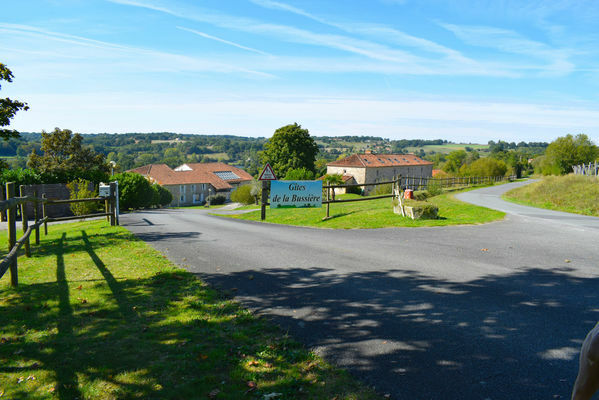 There is no review about Gîtes De La Bussière (5 Personnes), be the first to leave one !